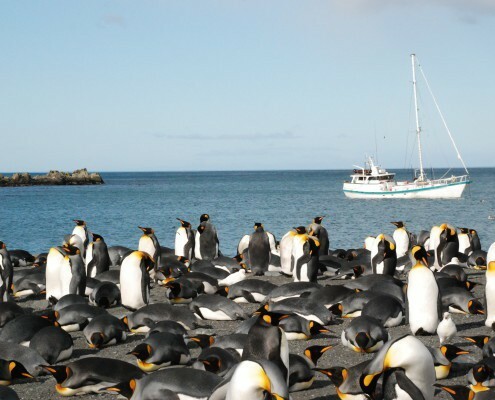 This rugged and rarely visited Sub-Antarctic island lays 800 miles east of the Falklands and is the place where the Sir Ernest Shackleton played out the final stages of his epic trip to mount a rescue mission for his crew who were stranded on Elephant Island. 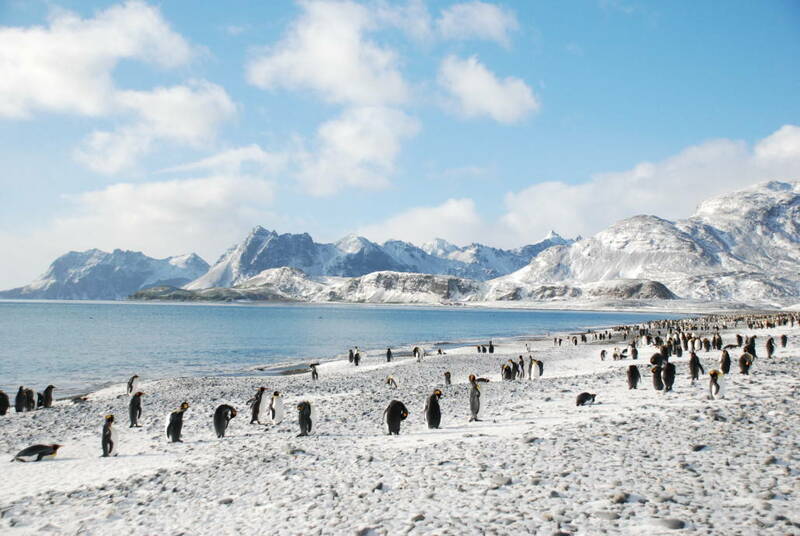 South Georgia is a small pocket of paradise isolated from the civilized world by the ruthless Southern Ocean. 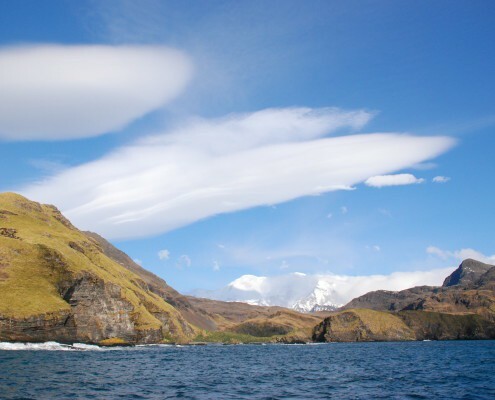 First sighted in 1675 no one was to land on the island until Captain Cook in 1775. 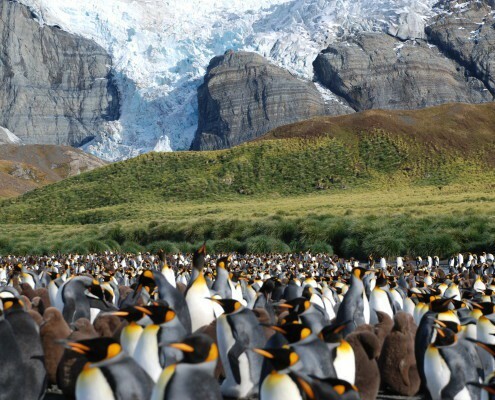 South Georgia is a vital breeding oasis for some of the greatest concentrations of wildlife on the planet. 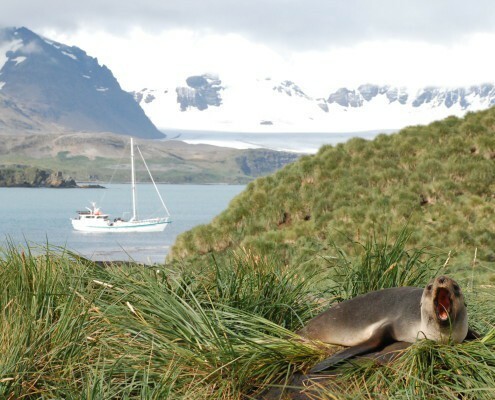 A trip to the island offers incredible natural beauty, abundant wildlife and interesting whaling and sealing historical sites. 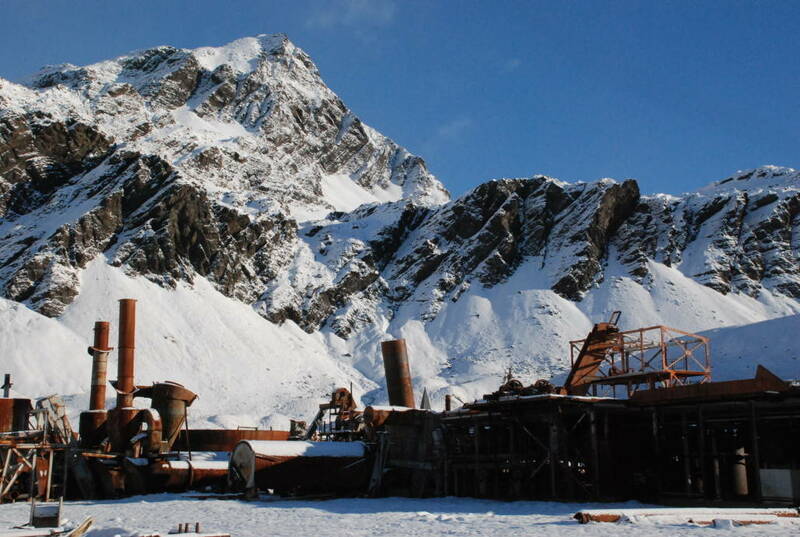 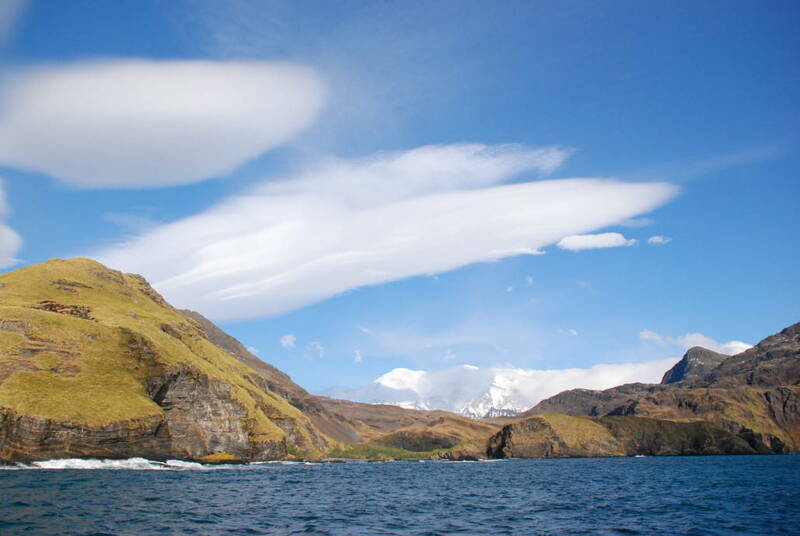 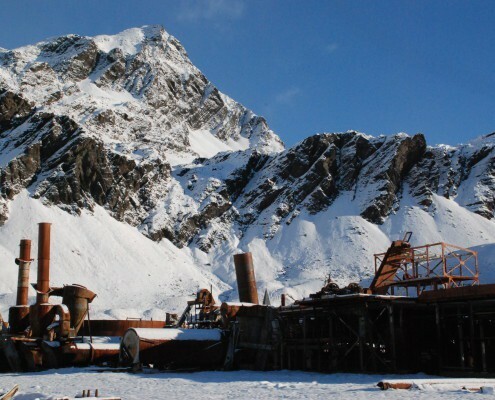 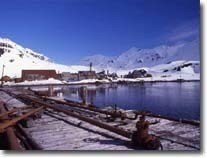 Visit Grytviken, Husvik & Leith whaling stations, & absorb the whaling history, which flourished for over 50 years. 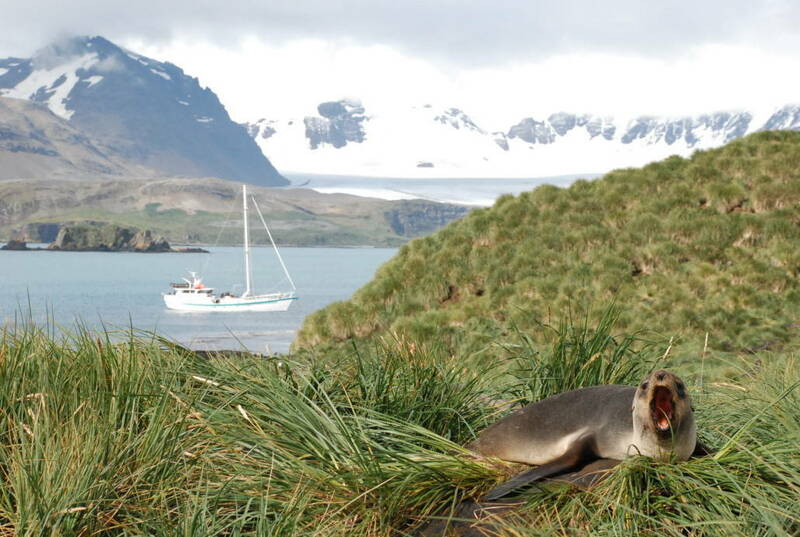 Where piles of whale bones lay stacked on the moss covered shores of emerald green. 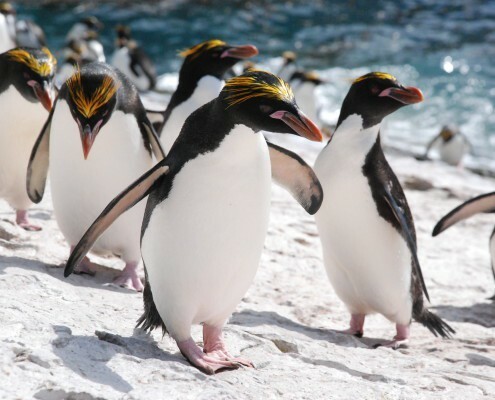 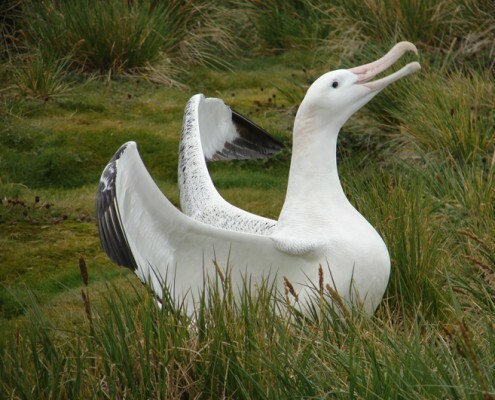 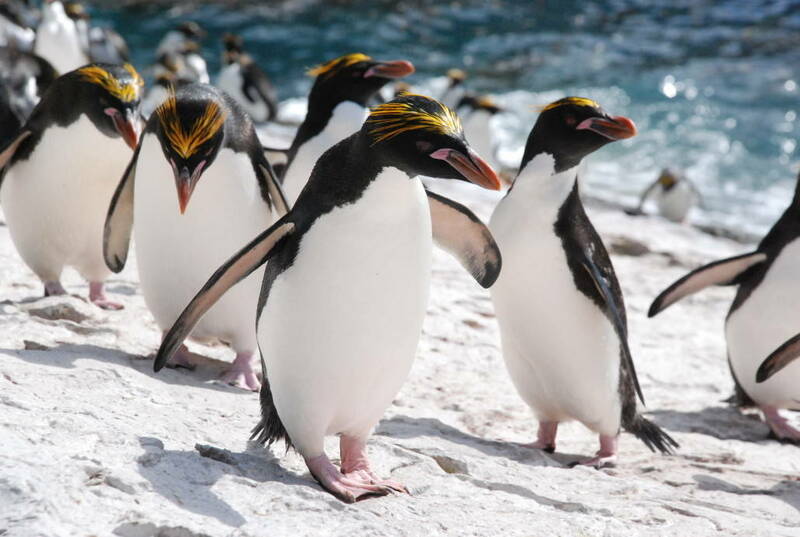 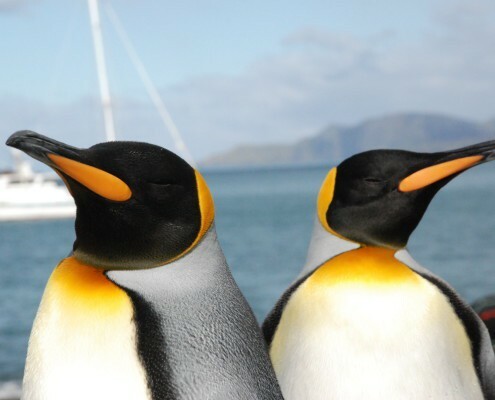 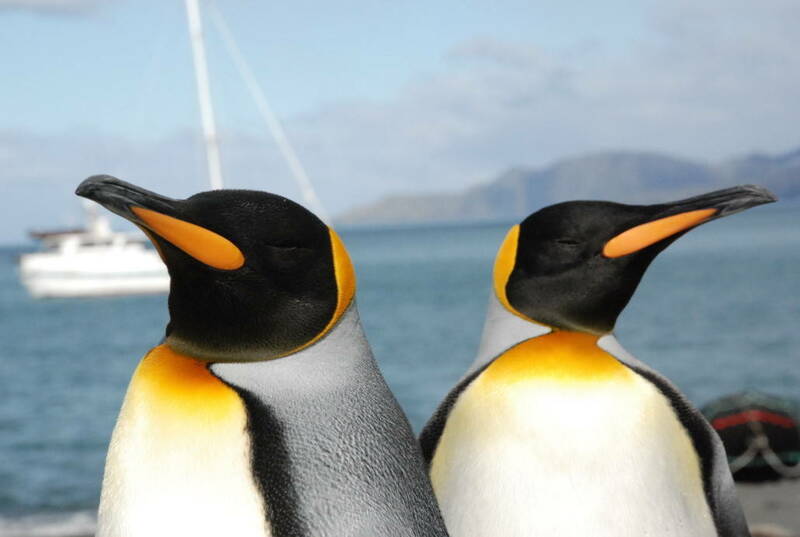 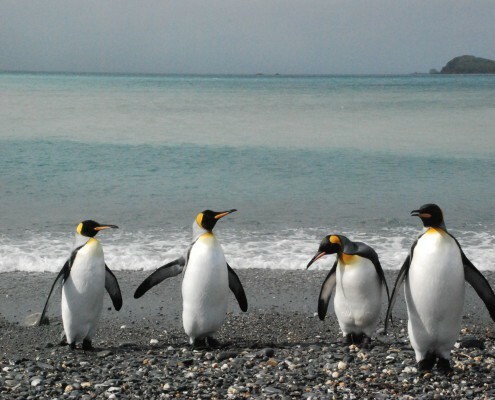 Sea birds, fish, squid, seals, penguins, whales and dolphins thrive in South Georgia’s waters. 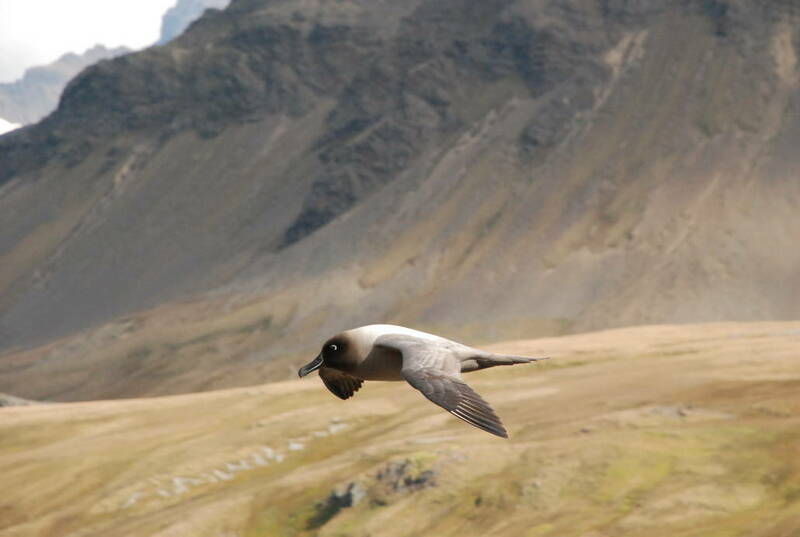 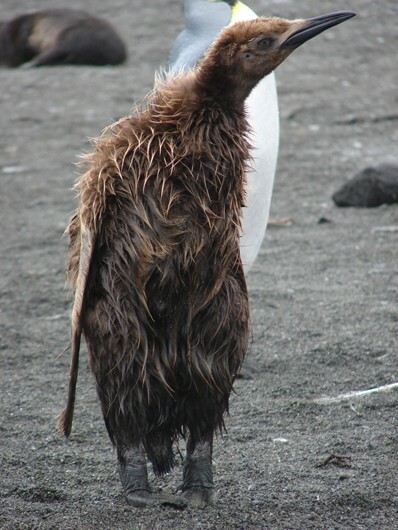 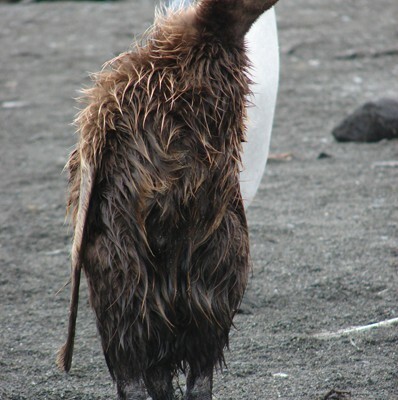 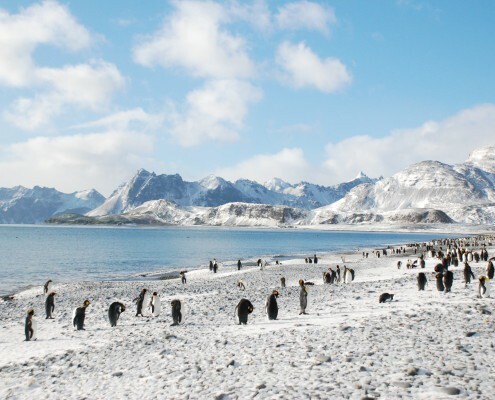 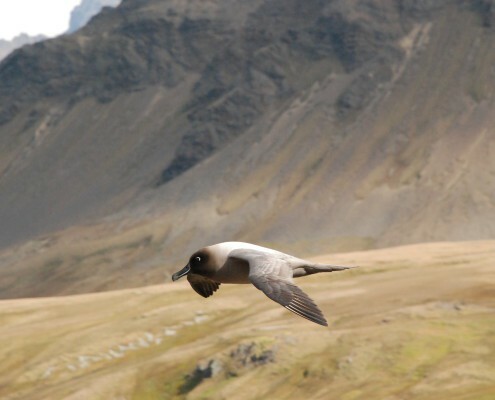 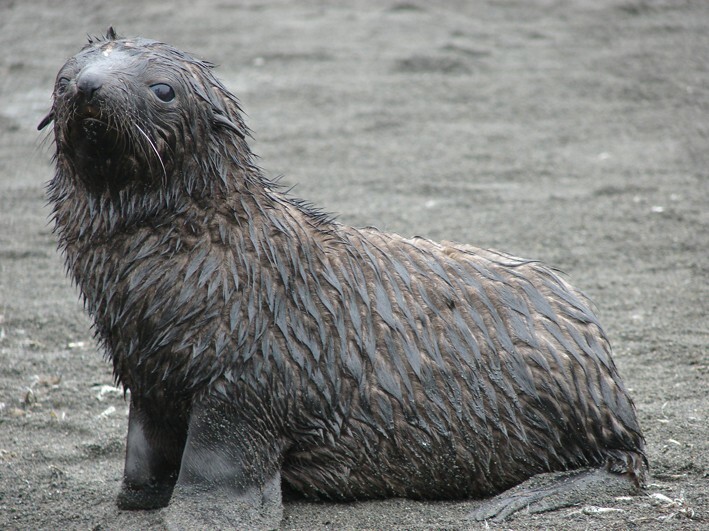 South Georgia plays host to six species of seals, Elephant and Fur seals being the most common on the island. 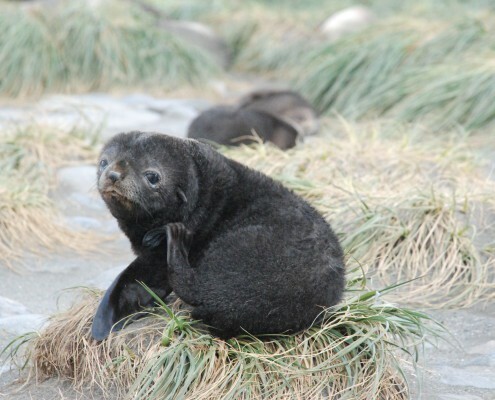 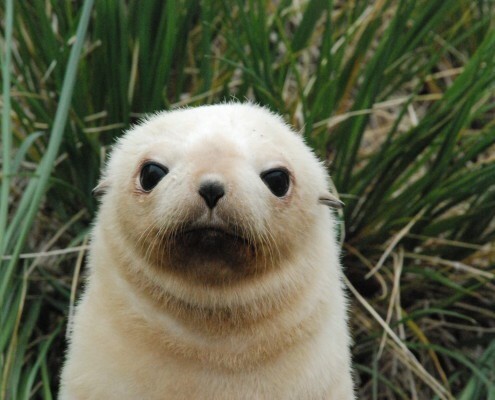 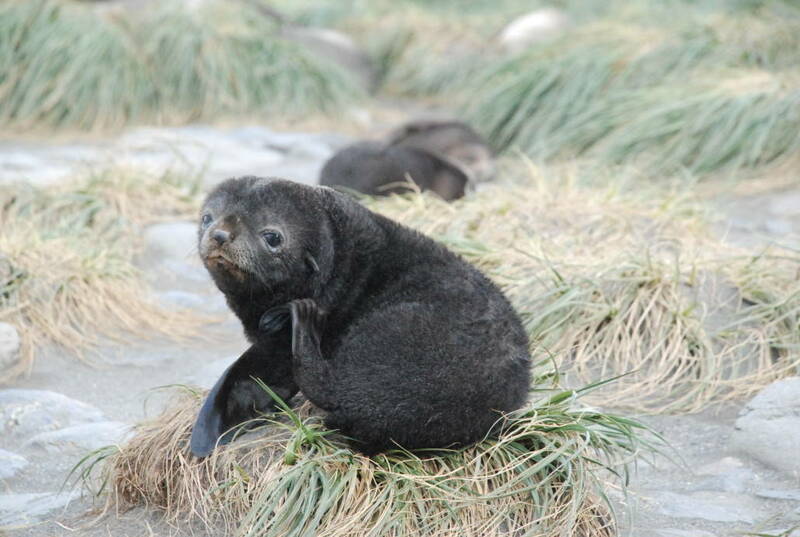 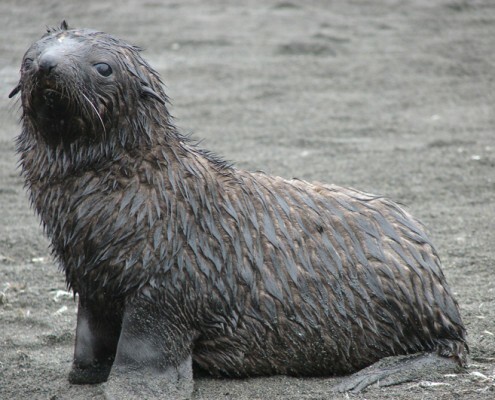 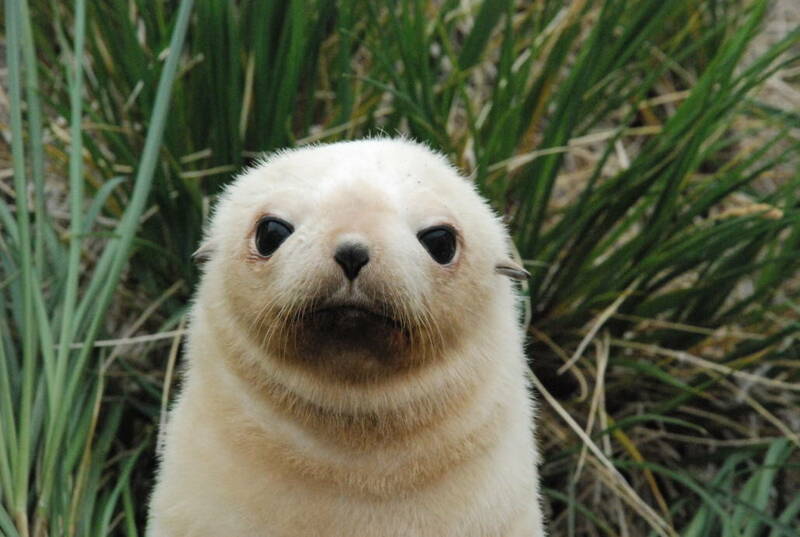 More than 2 million southern fur seals (95% of the world’s population) crowd onto the island each summer, some to give birth to pup’s others just for a social or sometimes ferocious bark. 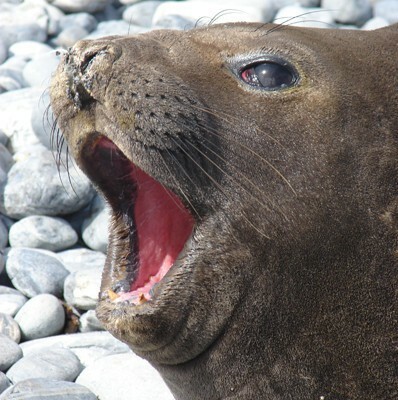 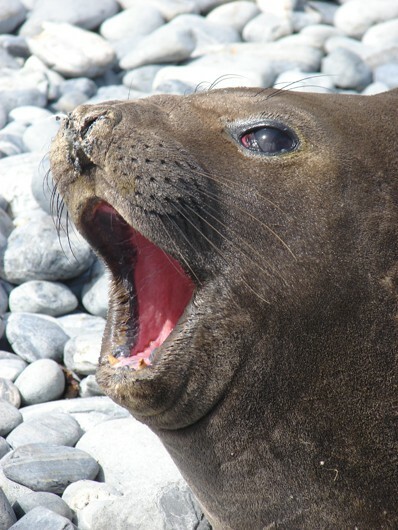 Half the world’s population of Southern Elephant seals also come to breed. 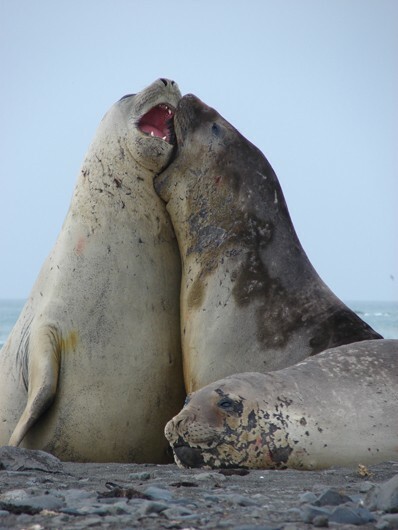 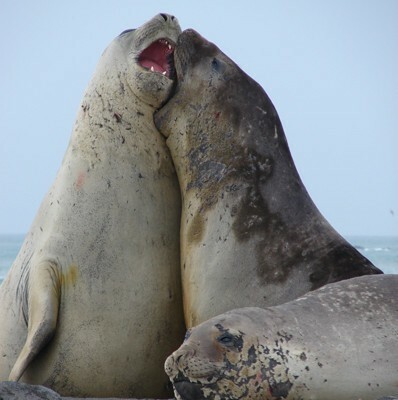 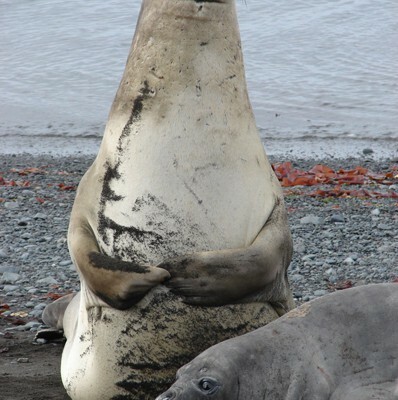 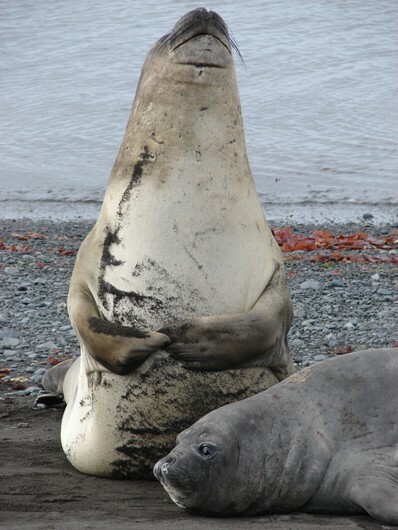 Head ashore to see huge bull elephant seals wrestling & defending their females. 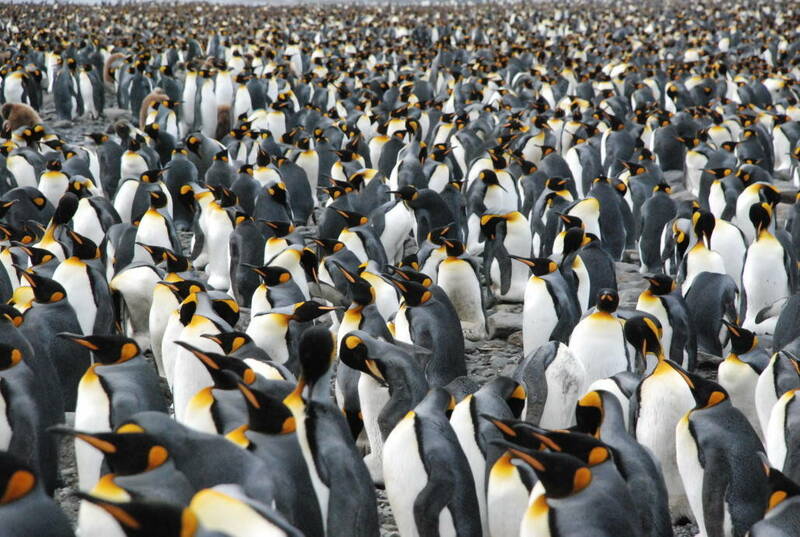 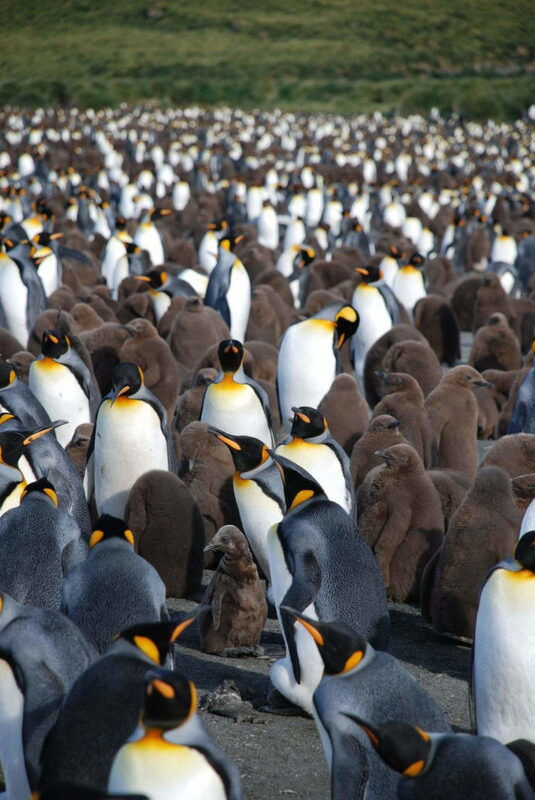 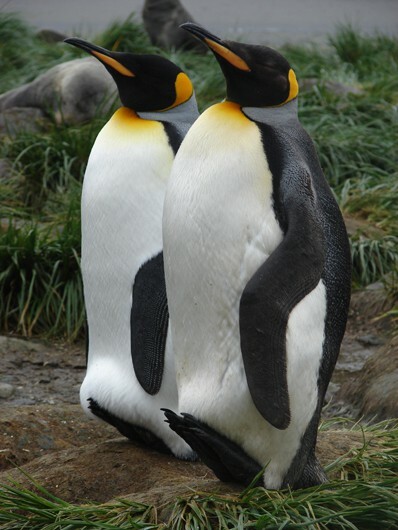 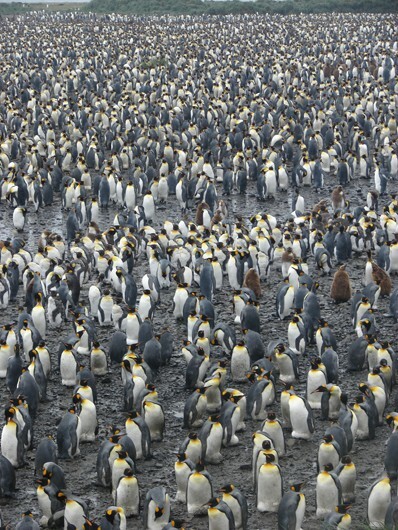 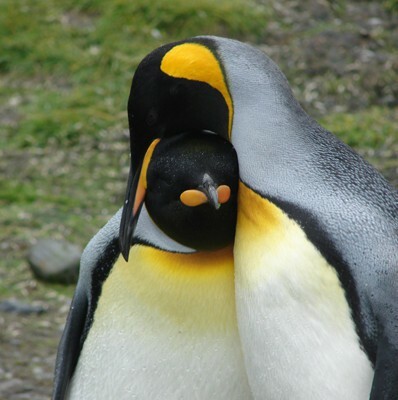 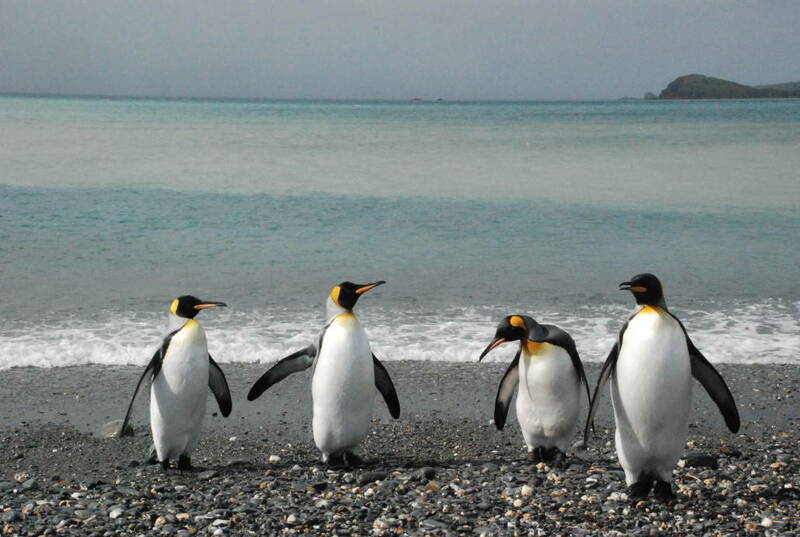 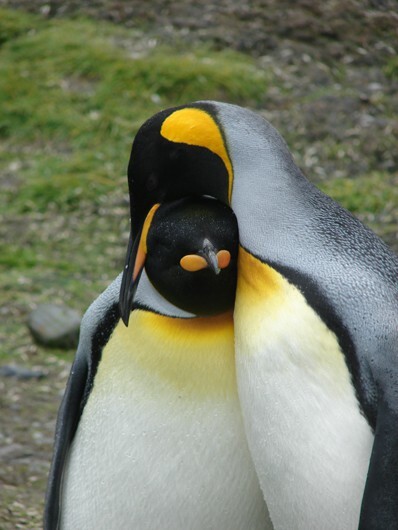 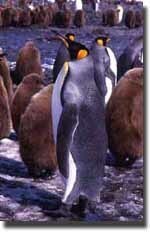 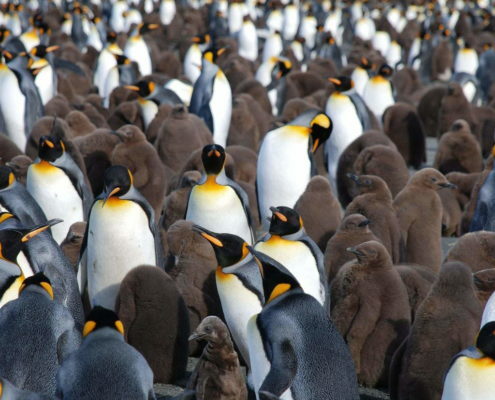 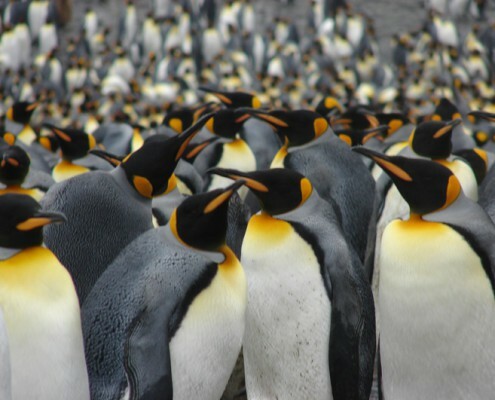 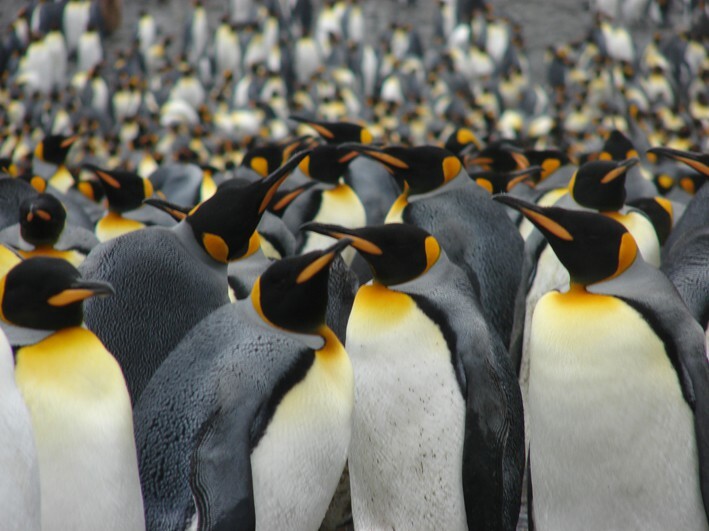 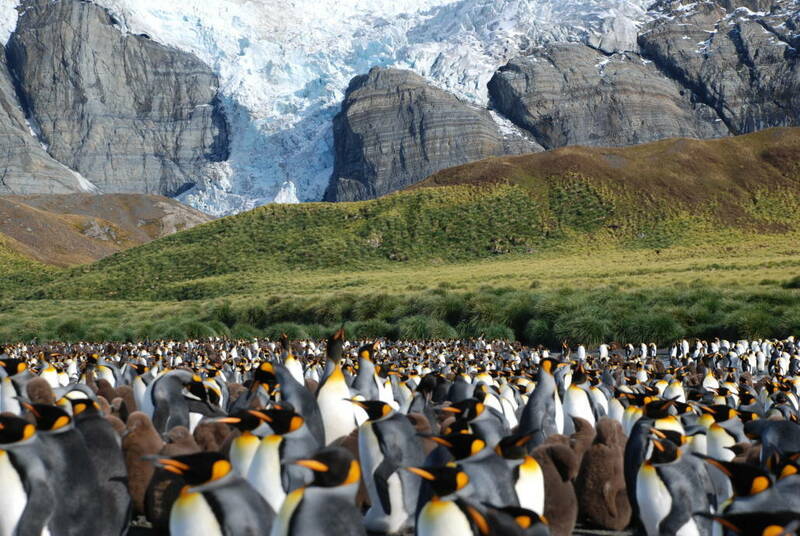 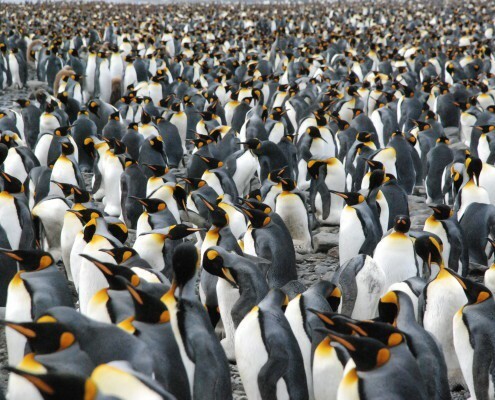 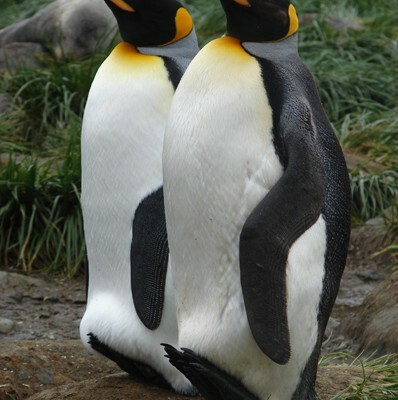 King Penguins crowd the beaches in there millions strolling round looking like an elegant royal dinner party. While the wandering Albatross Black brow & sooty Albatross soar above, before coming in to land like a 747 jumbo to begin their majestic courtship. 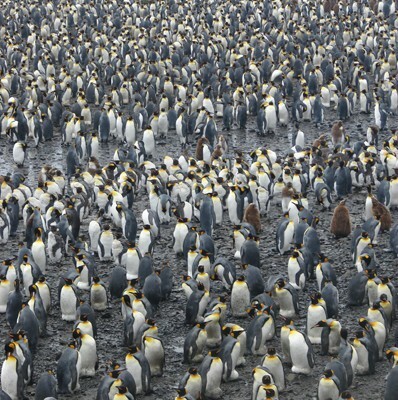 Approximately from October through until April. 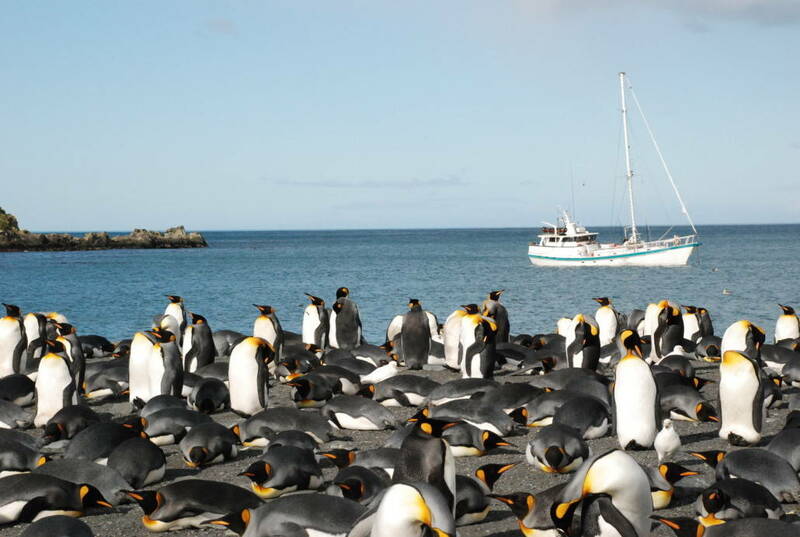 Australis: For 9 people the cost is AUD$655 per person or AUD$5,900 per day to charter the entire vessel. 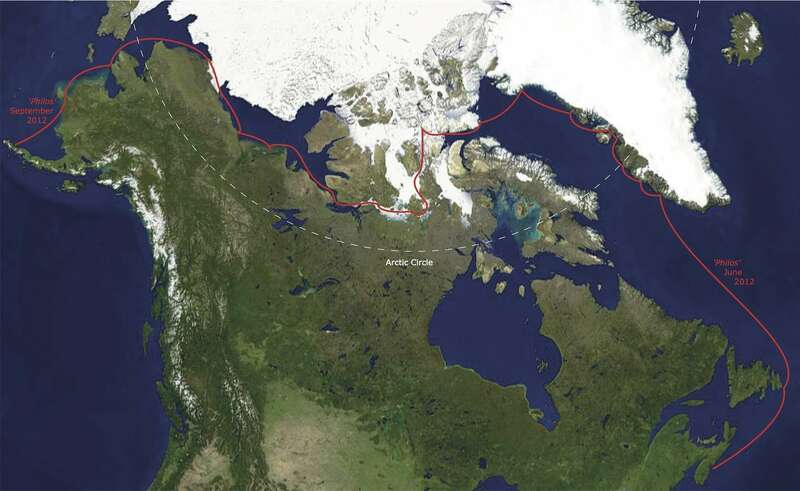 This includes food, fuel and port fees. 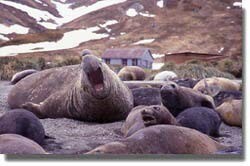 28 days ex Stanley (Falklands).